Written by owl and bear staff on Monday, December 24th, 2012 at 8:30am. Wishing all Owl and Bear readers, Wilco fans, and everyone else a safe and healthy holiday and a happy new year. 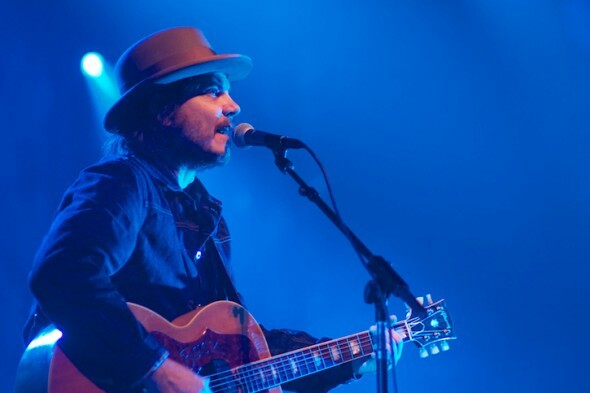 Here are fifty (or so) Wilco and related shows from 1998 to 2012, including some of the earliest Jeff Tweedy solo shows we have in the archive. As you peruse and download these shows, please take a moment to support Wilco by buying some gear. This archive wouldn’t be possible without them. Video: Dawes and the Morning Benders - "When My Time Comes"